The flax plant is one of the four important oils in China. 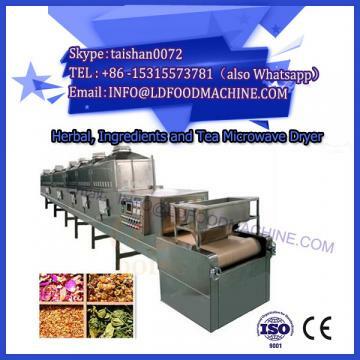 With the improvement of people's living standards and the increase of per capita vegetable oil consumption, the development of edible vegetable oil processing industry and the market prospect of oil products are promising. Sesame oil has ordinary sesame oil and small sesame oil, which are all made from sesame oil. The oil extracted from sesame, whether it is sesame oil or small sesame oil, has a fatty acid generally containing oleic acid 35.0 to 49.4, linoleic acid 37.7 to 48.4, and arachidic acid 0.4 to 1.2. The digestion and absorption of sesame oil is as high as 98. Sesame oil press. Sesame oil contains no harmful ingredients, but is rich in vitamin E and rich in linoleic acid. Regular consumption of sesame oil can regulate the osmotic effect of capillaries, strengthen the absorption of oxygen by human tissues, improve blood circulation, promote gonadal development, and delay aging to maintain youth. Therefore, sesame oil is an excellent edible oil with good food quality and high nutritional value. Orthogonal designs have orthogonality that estimates the main effects of factors and sometimes estimates their interaction effects. Uniform design is a non-orthogonal design, mainly used for high level test, which can greatly reduce the number of tests. The data analysis program of orthogonal experiments is simple, and the uniform design is usually analyzed by regression and other methods. The main effects and interaction effects of the factors in the regression model can be estimated. Most of them are processed by SAS software. If deviation is used as a measure of uniformity, the uniform design is significantly better than the orthogonal design and can save four to ten times the test. SAS is a large-scale integrated information system for decision support. In the field of data processing and statistical analysis, SAS system is known as the international standard system, and it is called the giant of statistical software industry. In the FDA's new drug approval process, which is known for its harshness and rigor, the statistical analysis of new drug test results can only be carried out using SAS. Supercritical CO 2 , microwave and ultrasonic induced extraction are the new advanced extraction processes for current vegetable oils. This paper uses SAS software for the uniform design of sesame oil extraction by supercritical CO 2 and orthogonal experiments using microwave and ultrasonic induced extraction. Comparing [8-10], the main factors affecting the extraction were investigated and the best extraction process was sought. 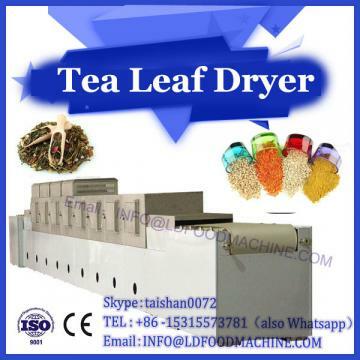 In order to better develop the use of China's existing resources and supercritical CO 2 and microwave and ultrasonic induced extraction of sesame oil technology in the industrial application of the experimental basis.